North-East based national financial services company, Moneygate Group, is forging ahead with ambitious growth plans, thanks to its bespoke acquisition model, developed in partnership with leading North East commercial law firm Muckle LLP. Moneygate has developed an innovative Deferred Buyout Model (DBO) to enable them to acquire multiple financial advisory firms in a highly efficient manner. This effectively reverses the traditional acquisition process by focusing upon the integration of the target businesses prior to completing the purchase. Lee Hartley, chief executive of Moneygate, said: “We have created and refined a model which is different to the usual method of acquiring businesses in our market. We effectively absorb the target company as a franchise first and then layer our business processes over the top. At the same time we agree to purchase the business, provided certain conditions are met, within a set timescale and for a fixed valuation multiple which is typically higher than our competitors will pay today. “This means that we can work together with the target company for a number of years, building profitability and making the business more efficient, prior to completing the acquisition. We do the difficult part – the integration phase – first and that is why we are happy to pay a higher price for a fully embedded business. We’re helping businesses increase value by tapping into our IT, marketing and back-office resources, rather than simply carrying on as they are, and ultimately we are buying something that looks, walks and talks like a subsidiary before it actually is one. Our objective is to deliver that rare thing in business, a win-win scenario where both sides get what they want. 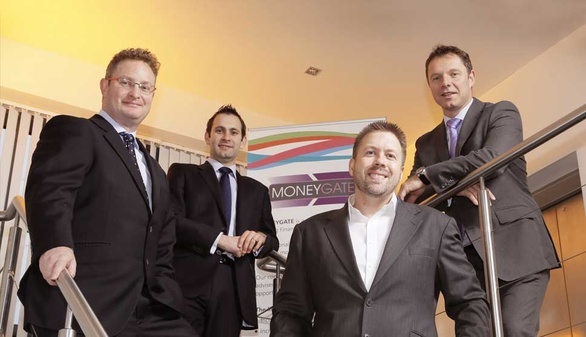 Moneygate, which has a head office in Boldon, alongside offices in London, Edinburgh and Sheffield, has been in existence since early 2007 and is one of the UK’s fastest growing independent financial advisory companies, advising on client assets of over £1.75 billion. It has seen turnover increase from £5m to £12m in the past year and, over the next twelve months, is aiming to increase turnover to £25m. Philip Clare, associate solicitor at Muckle LLP, who advises Moneygate on its acquisitions, said: “We have worked with Moneygate for several years now, advising them on their fundraising, acquisitions, the DBO model and how best to implement that concept across a series of transactions. We are delighted to have played an important role in acquiring a number of businesses for Moneygate and it’s great to see a local business succeeding with its exciting growth plans. 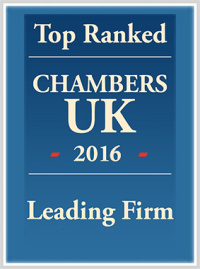 For more information on how we can help you business please call us on 0191 211 7777 or email [email protected].